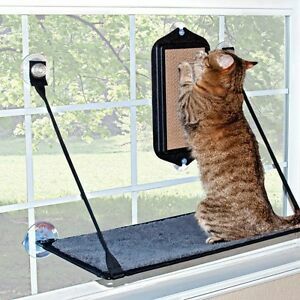 K&H Manufacturing Kitty Sill Double Stack Ez Window Mount, 12 by 23"
Gives your cat a convenient scratching area. 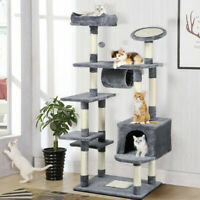 Sticks to any glass surface and most appliances. Color: Black/Brown. Full Factory Warranty.